Every year, Amazon run a spectacular sale of kindle books. As an avid reader, I feel it is my duty to share the must-read bargains that are currently on offer. 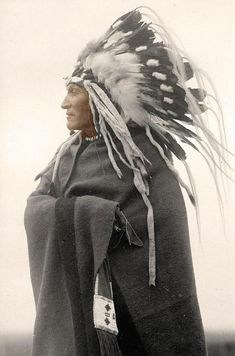 But hurry up, as these deals will be only around for a couple of days. Grab a few good reads for very cheap while you can! Elmet (Fiona Mozley) £0.99: If I was to recommend one book for you to pick up, it would be this one. 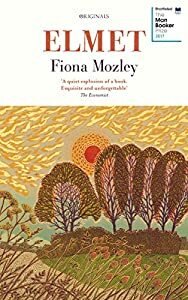 Fiona Mozley instantly shot to stardom when this, her debut novel, was recognised by the Man Booker committee in 2017. There is a strong sense of tension throughout this novel as it builds to its explosive conclusion. A great read. 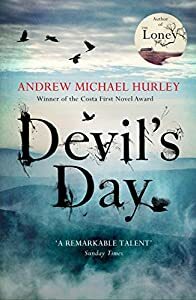 Devil’s Day (Andrew Michael Hurley) £0.99: I previously reviewed this author’s debut novel, ‘The Loney’, so I was very much looking forward to this follow up. Andrew Michael Hurley seems to be the newly crowned King of Folk Horror. If you have ever seen The Wicker Man (please only consider the original) you will understand what the genre is about. Essentially, folk horror is what happens when you marry old age superstitions to spooky events. In the end, it’s up to the reader to decide what is real and what is not. 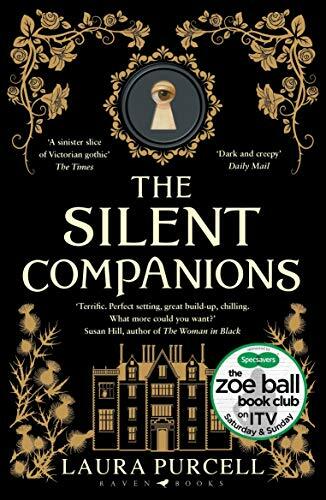 The Silent Companions (Laura Purcell) £0.99: Snap this one up if you are a fan of old style gothic horror. This was a great winter read to get through just after Halloween. I love how it was creepy and ridiculous in equal measure. This one was also Winner of the WHSmith Thumping Good Read Award. 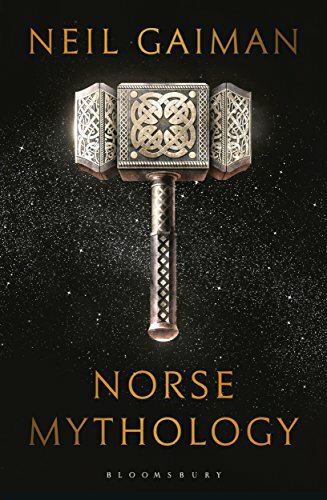 Norse Mythology (Neil Gaiman) £1.29: If you are fan of classic mythology and want to find out more about Thor, Odin and Loki, this book is for you. You can be sure that the author of American Gods makes this an interesting read. 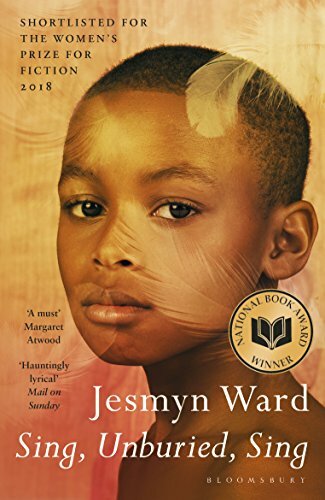 Sing, Unburied, Sing (Jesmyn Ward) £1.29: This book came out around the same time as Homegoing and The Underground Railroad yet didn’t get as much popular acclaim. It did however get a lot of attention from the judges of several awards. I look forward to reading this in 2019. 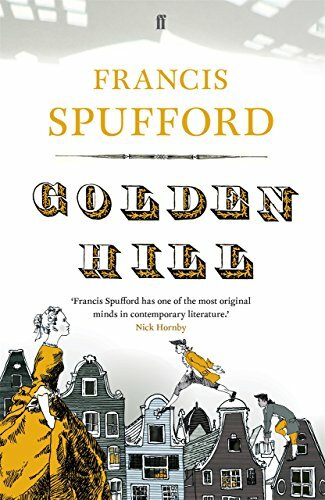 Golden Hill (Francis Spufford) £0.99: I have this one ready to go. Set in 18th Century New York, I am very excited about reading it. I had to resist severe temptation to stay in the same time period after reading The Essex Serpent. (I had swore that Sally Rooney’s Normal People would be my next read.) I loved Martin Scorsese’s film The Gangs Of New York and would hope that this novel captures the time period in a similar way. 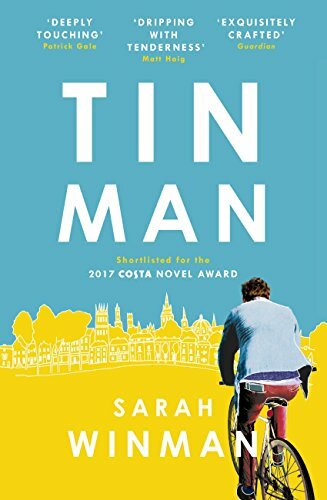 Tin Man (Sarah Winman) £0.89: This is incredibly good value for a book that everyone was talking about when it came out. For that price alone, you can’t go wrong! 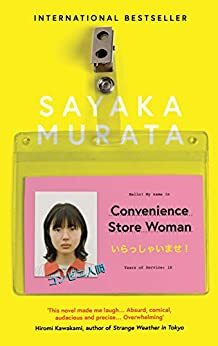 Convieniece Store Woman (Sayaka Murata) £1.89: I have a soft spot for Asian literature, particularly books that deal with the awkward introvert, and this book was highly recommended when it came out. It’s a short read too so you know it is going to be straight and too the point. What did I miss? Did you spot any other must-read books in the sale? If you did, please let me know!